Florida’s Department of Transportation is “rushing” to get warning signage on a bridge in Jacksonville after two deadly wrong-way crashes in less than a week. News4Jax.com reports FDOT will add extra signage and pavement markings to the ramp at the intersection of Duval and Parker streets and that the additions should be complete at the end of 2018 or by early 2019. 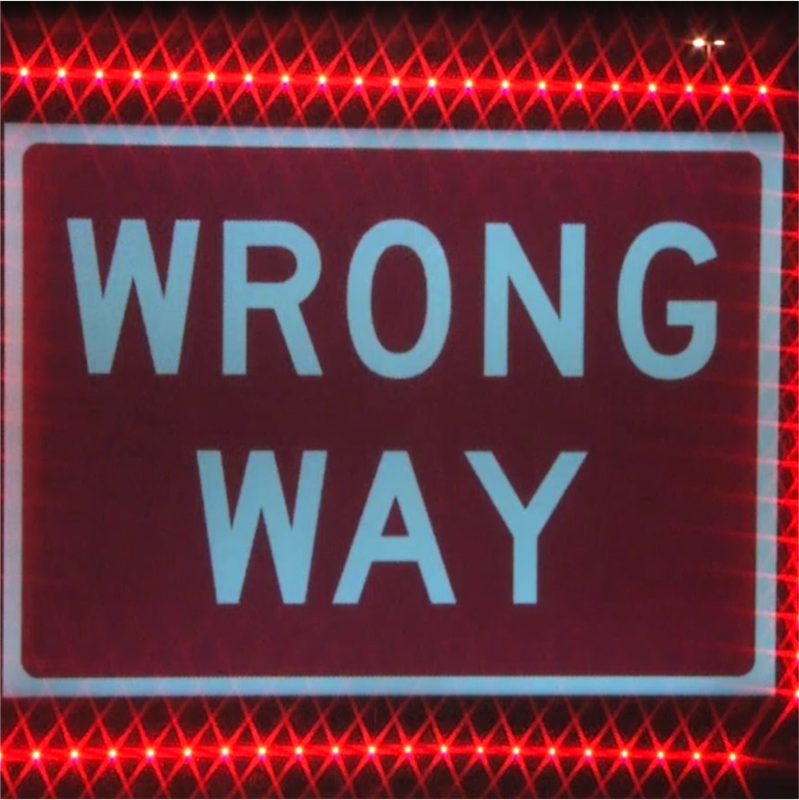 The report adds that the department will evaluate the results to see if there is a decrease in the number of wrong-way crashes.